Top Universities in France 2019 - One of the most well known tourist destinations, France is also upcoming as a study abroad destination. Students from all over the world want to study in France. Top universities in France provide not only world class education, they are also very economic as France is one of those countries where the cost of education is low. The state pays for most of the education at public universities. Most public universities charge €170 annually at the Bachelor's level, €243 per year at the Master's level, € 601 per year in an engineering school and €380 annually for a Doctorate degree. Careers360 lists the top universities in France for study in France aspirants. 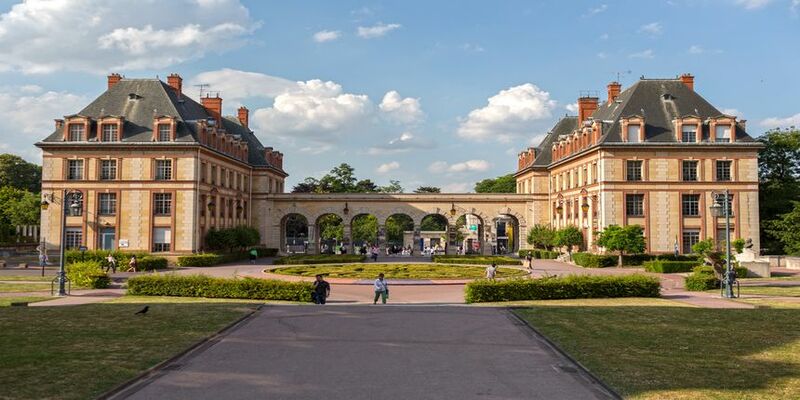 The top universities in France have been collated from the top three ranking engines in the world - the ARWU, Times Higher Education World University ranking and QS World University Ranking. Top universities in France vary according to the three rankings. 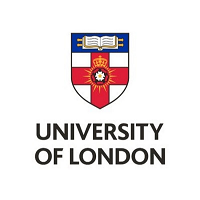 Université PSL, Ecole Polytechnique, and Sorbonne University are the top three universities according to the QS and THE ranking 2019. Sorbonne University, University of Paris-Sud (Paris 11), and Ecole Normale Superieure - Paris rank as the top universities in France in the ARWU ranking 2019. Paris, Lyon, Toulouse and Montpellier also feature as the top student cities of the world as ranked by QS. With more than 18 universities, Paris ranks as the number five in the world. French universities also feature among the top global universities for a number of subjects making them a top reason to study in France.